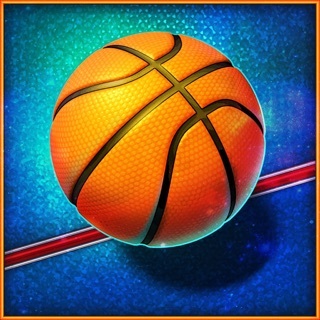 It’s time to hit the court for some awesome basketball action. 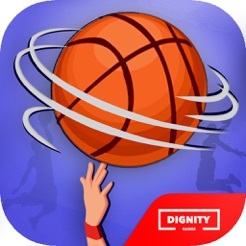 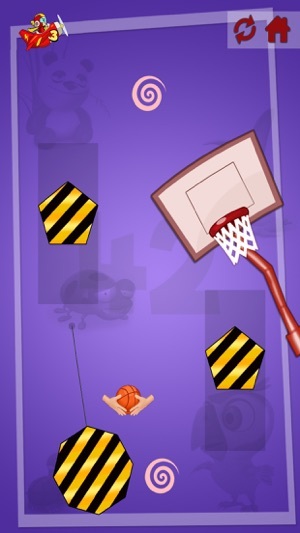 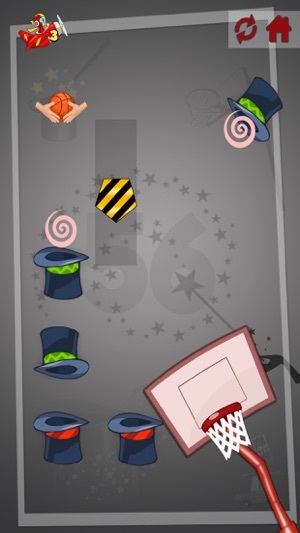 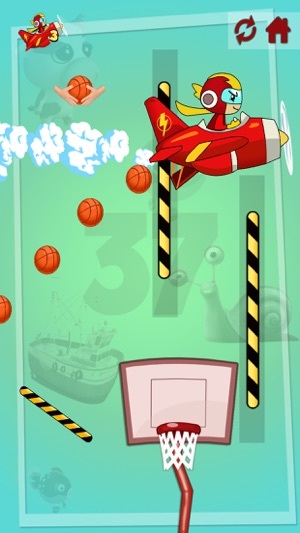 Basketball Hoop is an addictive physics puzzle game made for basketball fans. 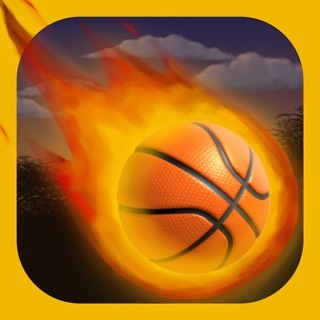 Jam packed with challenging levels and stunning graphics. 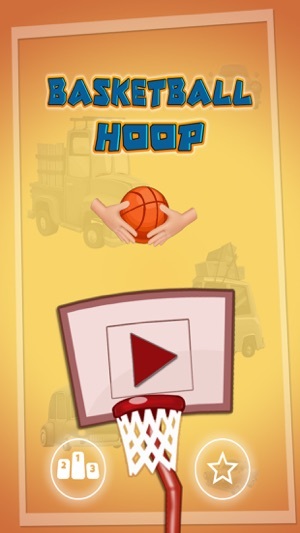 Thank you for playing Basketball Hoop!